Riverside Range – Pro Armament Co. The Riverside Range Gun Club, Inc. is a private club, a members only facility. The Riverside Range Gun Club, Inc. is a not-for-profit Ohio corporation formed by firearms enthusiasts. 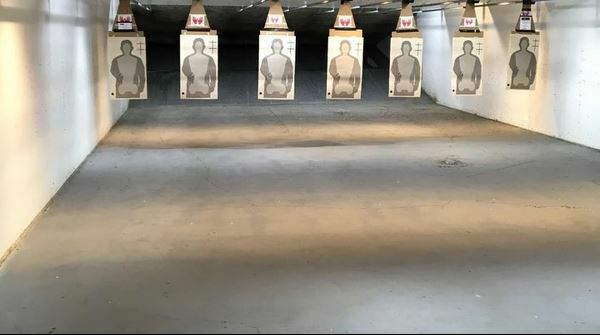 The Riverside Range is a state of the art 25 yard indoor shooting facility which consists of 7 stalls complete with computerized target retrieval systems and advanced ventilation.